Drugs have no place in the workplace. 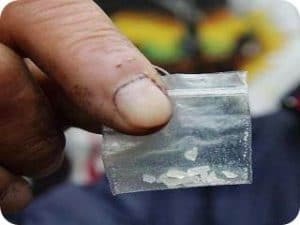 However, despite policies and standards established to mitigate the safety impacts of drug use in the workplace, people are still not abiding. Employers, though, can take action to be more aware of the types of illicit drugs that are most common in the workplace, and understand the symptoms that go along with them. If employers are able to recognize when an employee may be under the influence of drugs, steps can be taken to remove and test those individuals before any incident occurs, but more importantly, before anyone gets hurt. The main reason drug and alcohol testing is done in the workplace is for safety. The safety of the person in question, as well as the safety of all others surrounding, is most important as everybody deserves to go home safe at the end of the day. 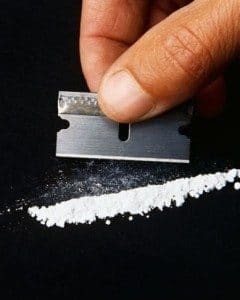 Drugs and/or alcohol use while on the job can have many negative effects, including weakened impulse control, reduced or altered motor function, as well as the mental function being altered due to the side effects from the substance. As there can be many hazards on the job, individuals need to be attentive and aware of their surroundings, and the job at hand, to ensure all safety protocols are followed. It is written in section 2.17.1 of the Westray Act (Bill C45) that “Every one who undertakes, or has the authority, to direct how another person does work or performs a task is under a legal duty to take reasonable steps to prevent bodily harm to that person, or any other person, arising from that work or task.” If an employer has reason to believe, through observation, that an employee’s behaviour or appearance indicates alcohol or drug use, then the employer should proceed with a reasonable cause drug and alcohol test. Marijuana is the first drug of abuse and is one of the most common. It can be referred to as pot, grass, weed, ganja, MJ, Maryjane, reefer, blunt, joint, hash, roach, or nail. It consists of shredded leaves and flowers from the Cannabis Sativa plant. The drug is psychoactive (mind-altering) due to the THC. 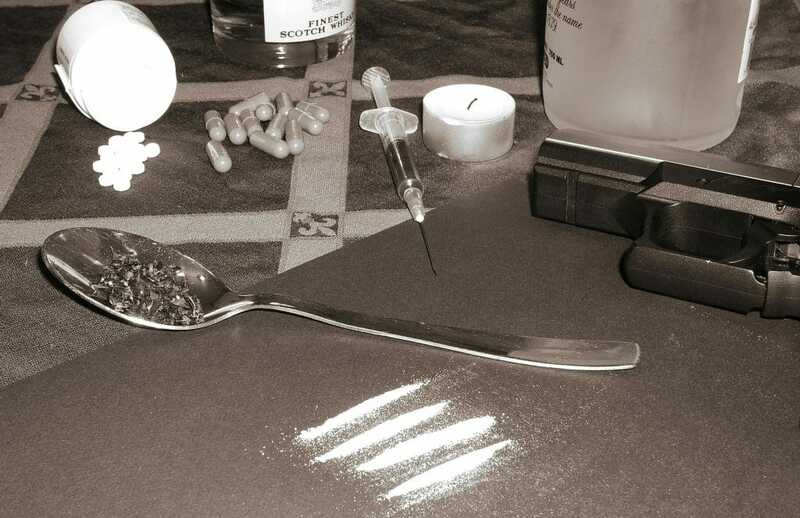 Cocaine is a white/creamy granular powder that comes from the coca plant. It can be either snorted or injected, and the high can last from 20 minutes to several hours. Crack is a cocaine free-base and is cheaper than powdered cocaine making its use widespread. 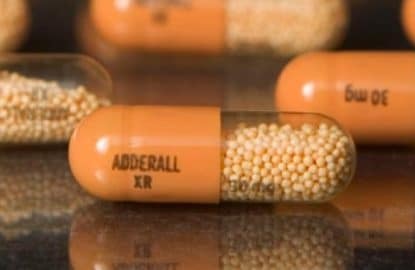 Amphetamines are potent central nervous stimulants designed to treat attention deficit disorders such as ADD and ADHD, as well as narcoleptic related sleep disorders. Methamphetamines are nearly identical to amphetamines, although additionally refined resulting in a very potent stimulant with drastic effects. It has no medical usage. 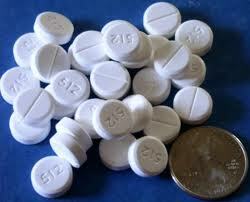 Opiates are central nervous system depressants coming from the stem of the opium poppy. These drugs include heroin, morphine, and codeine. They can depress the ability of the brain to send/receive messages, which makes them highly effective and potent painkillers. PCP, or phencyclidine, is a synthetic intravenous anesthetic which goes by a number of street names. These include crank, angel dust, embalming fluid, and rocket fuel. It has three distinct effects on the body: dissociative qualities, mutes the brains pain receptors, and causes synthetic adrenaline surges. Check out Part II of Signs & Symptoms of Drug Use in the Workplace, where we dig deeper into finding out what the indicators are of being on these specific drugs, and how employers can educate themselves on picking up on drug use in the workplace.